The tiny town of Baijnath gets its name from the quaint temple here. It was built in 1204 CE and is dedicated to Shiva who is revered as Vaidyanath, the healer. 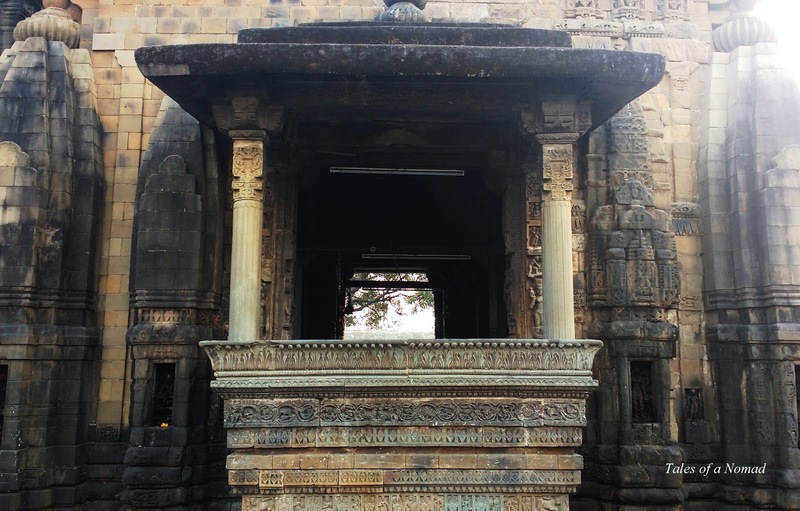 The temple with a nandi idol facing the inner sanctum has a porch with four carved pillars and two raised balconies. 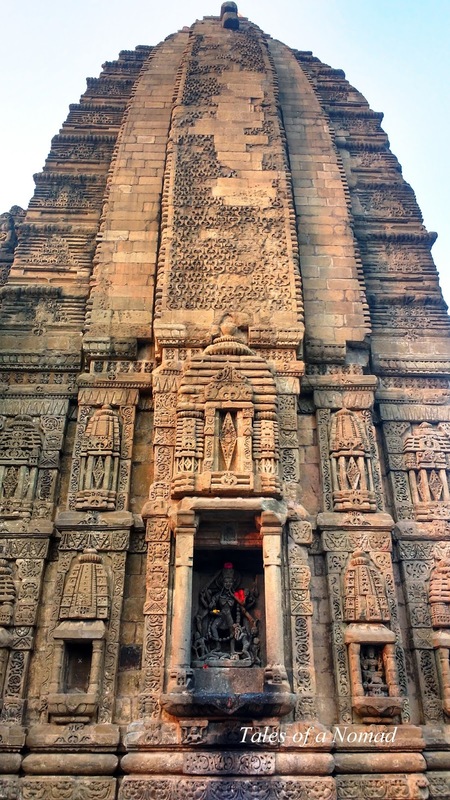 The exterior of the temple and the doorways are adorned with intricate works and carvings of various gods and goddesses. The temple is built in medieval style of architecture known as Nagar style. Mahashivaratri is a big celebration at Baijnath temple and Ravana is revered as a great sage here. Palampur is 16 Kms away and Dharamshala is 55 Kms from Baijnath. The nearest airport is at Gaggal (38 Kms) and the closest rail head is at Chakki Bank. The buses that ply between Delhi and Dharamshala stop at kangra from where one can hire taxis to Palampur or Baijnath. Am sure you had a nice one.